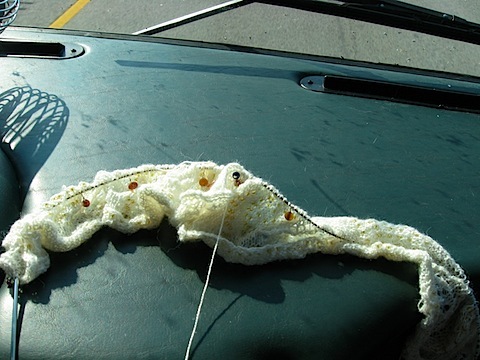 As you know, I’ve been working on a couple of lace projects (and not really blogging much– there are reasons for that, mostly having to do with work and burnout). 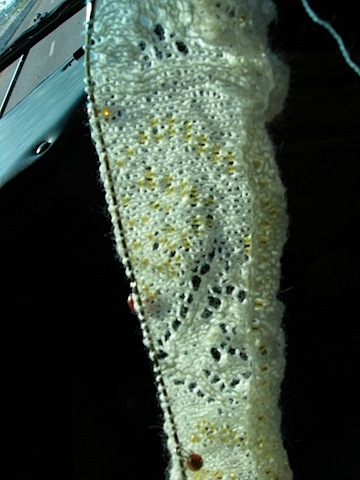 It’s hard to see the lace pattern, but there are flowers (or snowflakes, or trees, or abstract 6-lobed things) tracking across the shawl, with the background going from very open to solid, then back open again. This stole is 70% done. There are 9 clues total, which means there are 2 more clues left, though according to the designer, the last clues are a little shorter than the first ones (she is aware that Mystery Shawl 4 started 4 weeks ago). 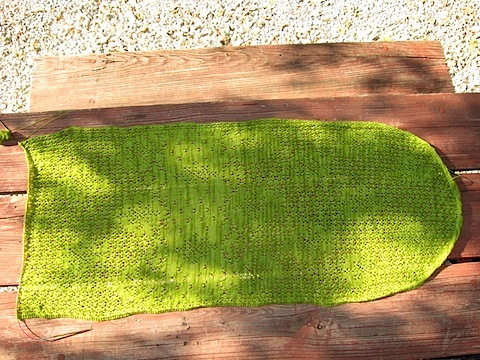 However, I think of it as 70% because with 9 clues, that means I’ll be 90% done when I complete knitting the stole. Blocking accounts for the other 10%– I can live with that. The yarn is Malabrigo lace, which I bought here in Austin, Texas. [Yes, those of you who read my blog purely for the travel posts will miss that hint! We’re in Texas!] The beads are a pink-rose. You really can’t see them very well in my photos, but they absolutely pop on the shawl. I continue to be boggled by the question of “what the heck am I going to do with all these shawls?” But I try not to think too much about it. The answer will come. Either it will be “wear it!” or the right recipient will come forth. The answer in this case is probably wear it– the green is the same color as my birthstone, after all. The little knitted-in beads are a matte silver-lined amber. They have a kind of soft gold appearance to them, which I think works with this particular pattern. 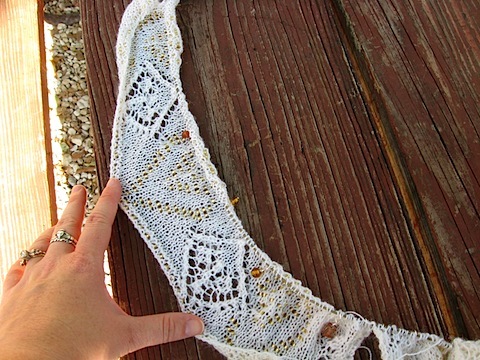 I don’t want to overwhelm the lace pattern with the beads, after all. 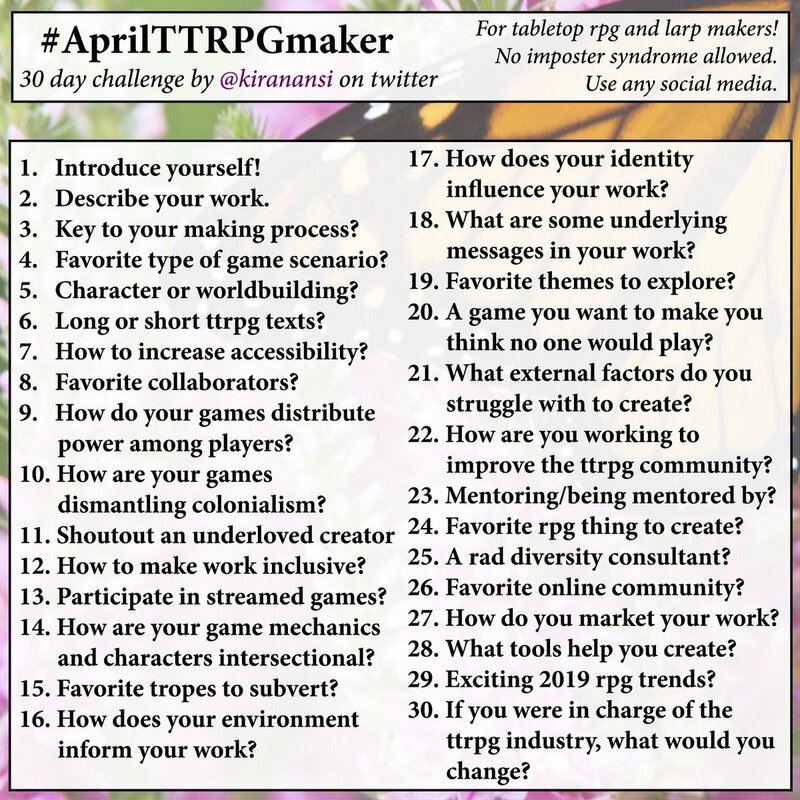 This one is for my sister-in-law, who was supposed to get the Magickal Earth Shawl, but will instead get a pretty beaded shawl which I hope she likes anyway. 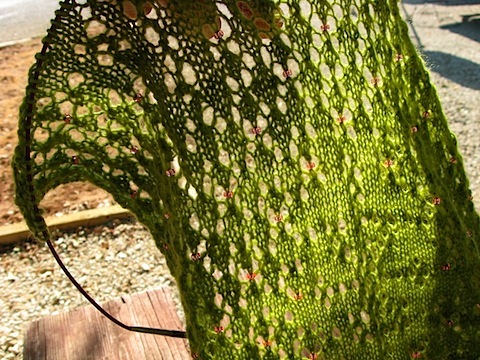 Both ends of this shawl are worked at the same time, then grafted in the middle. Which means, if you don’t wish to tackle one half, then confront the other half right when you feel like “ah! I’ve finished!” you can get both of them done at the same time by casting on both sides and knitting them simultaneously. You do have to be very conscientious about not mixing up your yarns, so that you don’t accidentally knit across and join the two pieces accidentally. I use this method (knitting both at the same time) with many pairs of socks, to avoid the dreaded Second Sock Syndrome (SSS, which also takes the forms of Second Mitten Syndrome, and sometimes, Second Sleeve Syndrome). With the shawl, it seems to take forever, perhaps because the shawl is 113 stitches across (times two), with a beading method I find fiddly (put the beads on after knitting the stitch– I usually put them on first, so the beading hook is in my dominant right hand). 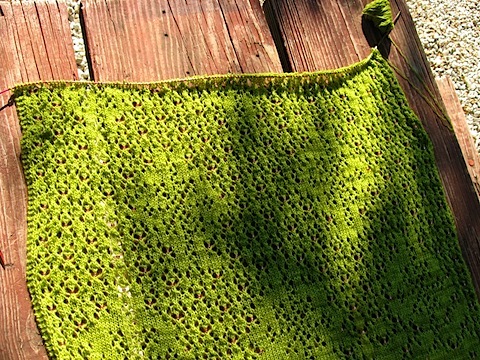 And I will admit– the problems I had before with the Magickal Earth Shawl may have also been related to the yarn. The yarn is… I don’t know, but I don’t love it. It’s everything I normally love in a lace yarn, but it just doesn’t groove with me. Secret of the Stole iii: Finished!